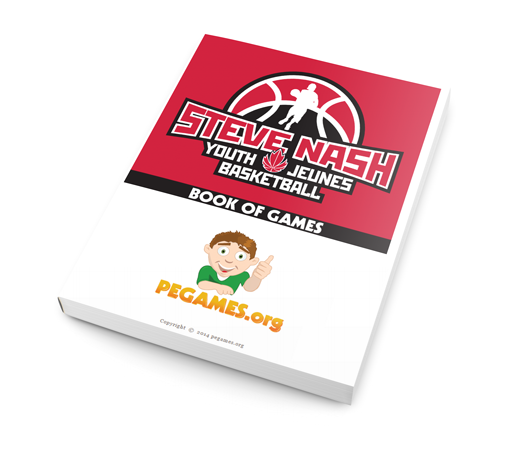 PEGAMES.ORG is thrilled to have partnered with Canada Basketball to produce the first-ever Games Book for the Steve Nash Youth Basketball Program. 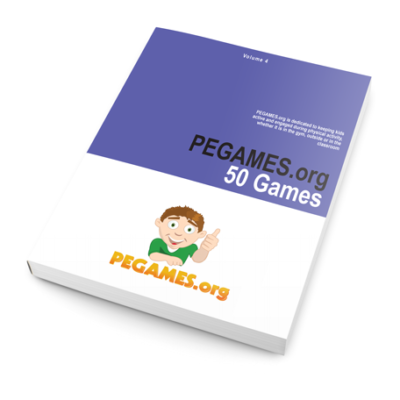 As any follower of PEGAMES.ORG is well aware, our dedication to keeping the most kids active for the most amount of time possible is the cornerstone of what we do in each and every one of our games. 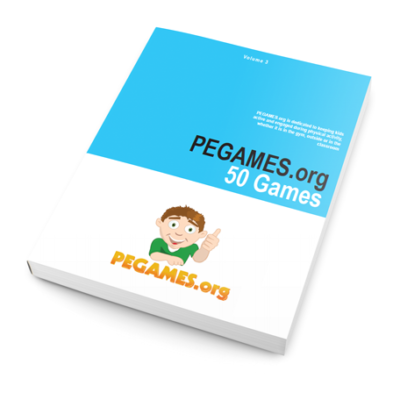 To this end, and because fundamental movement skills are such an essential component of any sport, the objective for this book is to provide coaches with a resource that will supplement their practices by providing them with games that consistently keep kids smiling while they move and play and learn. 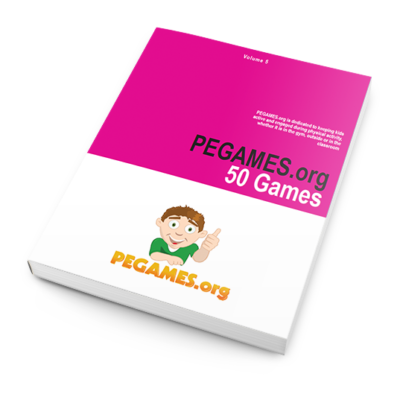 Split into 5 distinct sections (Fundamental Movement Games, Dribbling Games, Passing Games, Shooting Games and Cross-Sport Games), this book highlights how you can use a game-based approach to teach any sport under the sun!